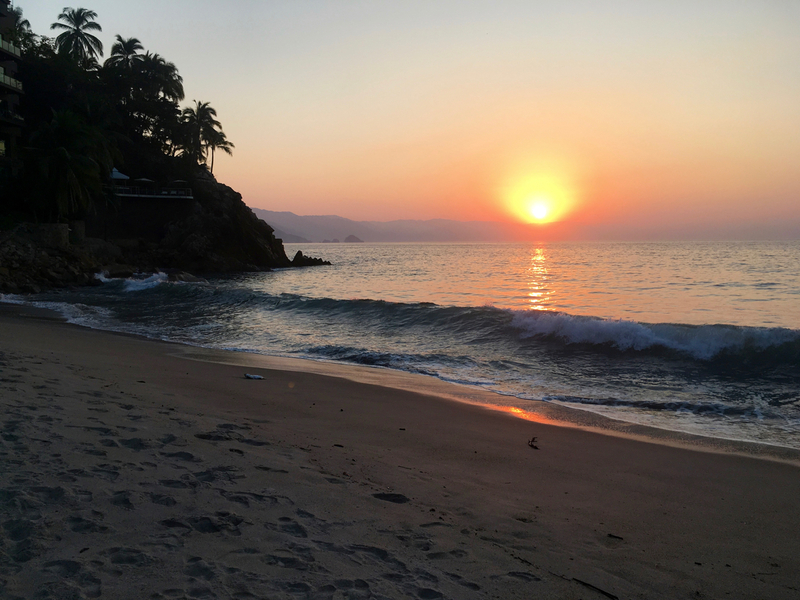 It’s been said that Puerto Vallarta was truly put on the map after the 1964 movie release of The Night of the Iguana, which showcased the natural beauty of the destination. 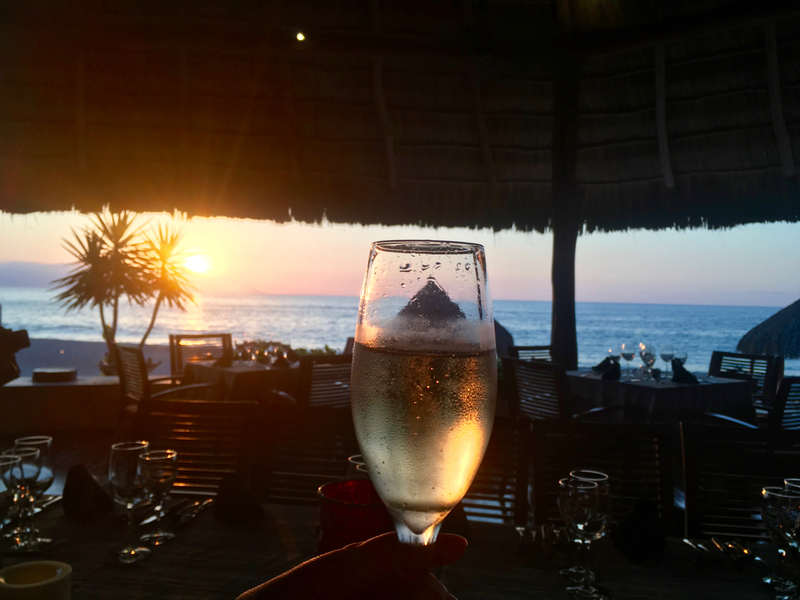 The fact that celebrities like Richard Burton, Ava Gardner and Elizabeth Taylor spent time in the scenic Mexican area on the Bay of Banderas – which is known for having spectacular sunsets – probably didn’t hurt either. 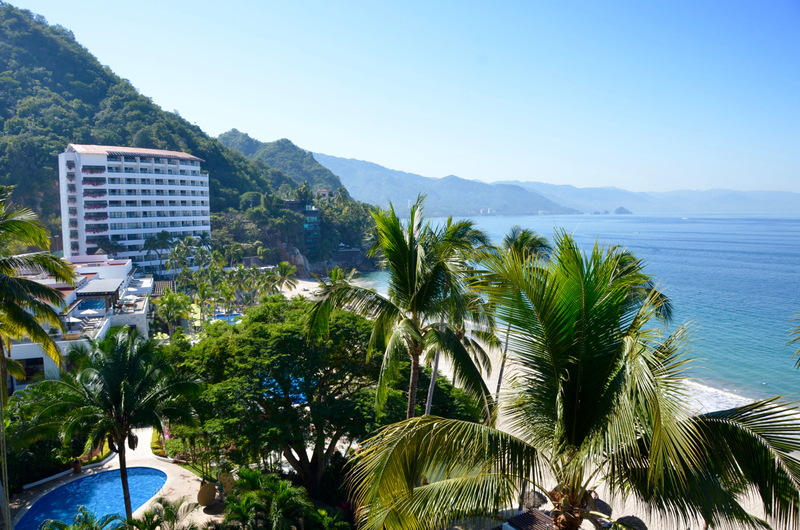 Taking advantage of a secluded stretch of white-sand beach with views of the mountainous coast, Hyatt Ziva Puerto Vallarta is ideally situated less than 25 minutes from Puerto Vallarta International Airport and five minutes from downtown. 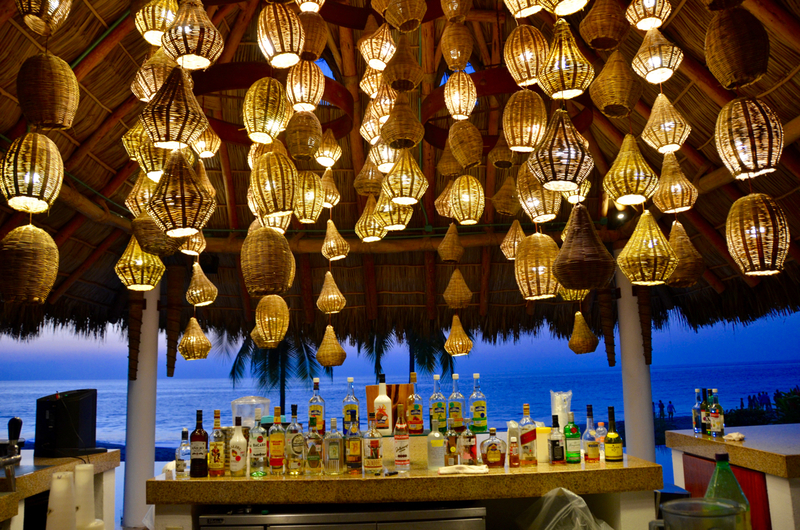 Not only was the former Dreams property overhauled when it opened in 2014, Playa Hotels & Resorts recently unveiled renovations across the 87 oceanfront rooms in its club tower, including a new lounge and reception area with a colourful tile installation and a patio expansion at the Blaze steakhouse restaurant. 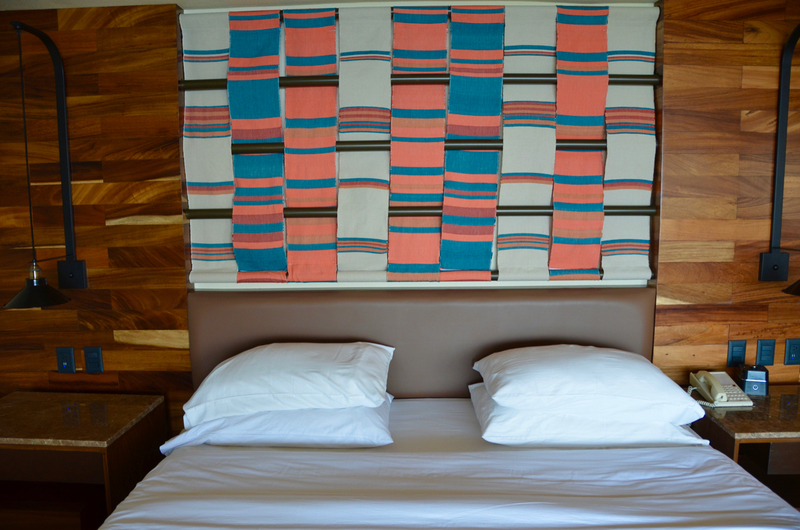 The revamped rooms — some of which have outdoor hot tubs — feature a neutral palette with pops of colour, large bathrooms with dual vanities and rainfall showers, 24-room service, WiFi, and more. The all-inclusive resort, which has been awarded Triple AAA Four-Diamond designation, has five pools and a spa with services ranging from facials and massages to agave-themed treatments (the state of Jalisco is, after all, one of the largest producers of tequila) and a fish experience pedicure treatment — all of which come complete with access to a hydrotherapy circuit and Jacuzzis. Restaurants range from a 24/7 deli serving up coffee and treats (and a fridge stocked with fruit and sandwiches to go) to Mexican, Southeast Asian, Italian, and steak and seafood options, as well as a buffet, and food and beverage carts. Clients can also partake in drink and cooking demonstrations like a Molecular mixology class or learn how to make dishes like ceviche and guacamole (and enjoy the fruits of their labour upon completion! ), while those travelling with kids can take advantage of a KidZ Club for four to 12 year olds.There are a wealth of health and wellness options like circuit training, kayak tours, a 24-hour gym with a certified instructor for personal training sessions, and on-site excursions, at no additional cost. Depending on the time of year, clients can expect to see humpback whales, dolphins or even a turtle release. Rose Cosentino, Director, Canada for Playa Hotels & Resorts says the company works with Canadian operators like Transat, Air Canada, WestJet, TravelBrands and Sunwing, so travel agents have the potential to earn more than the standard 10% commission. As an added incentive, Playa has an agent cash program for travel agents, where the trade can earn from US$50 up to US$160 per room. In further good news for agents, she says not only were bookings for 2017 higher than 2016, bookings for 2018 are also up over the same period last year. “That tells me that Canadians are thinking forward, they are planning ahead,” she says. According to Cosentino, a big draw for Puerto Vallarta is its authenticity. 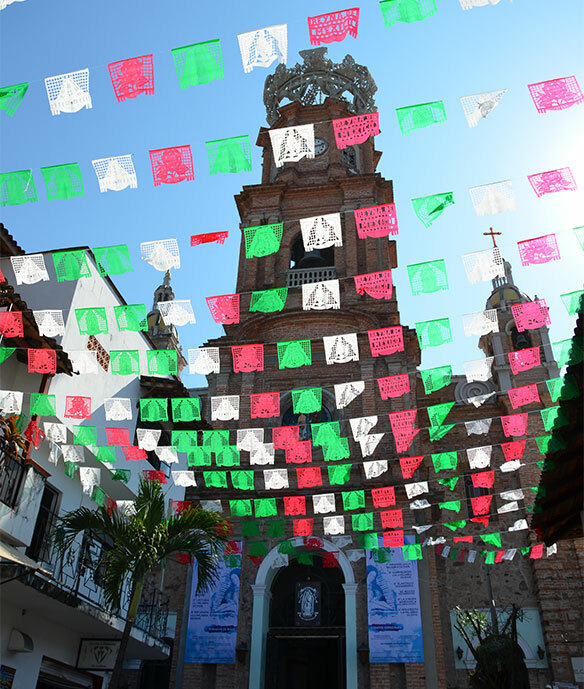 The State of Jalisco (where Puerto Vallarta is located) is the origin of tequila. Hyatt Ziva Puerto Vallarta is a short drive away from the cobblestone streets of Puerto Vallarta, featuring numerous galleries, bars, shops, restaurants, the landmark Church of Our Lady of Guadalupe, and the notable MalecÓn seaside promenade. The resort has an assisted turtle release program, significantly increasing the odds of survival for the newborn turtles. Witnessing a release makes for an unforgettable experience.